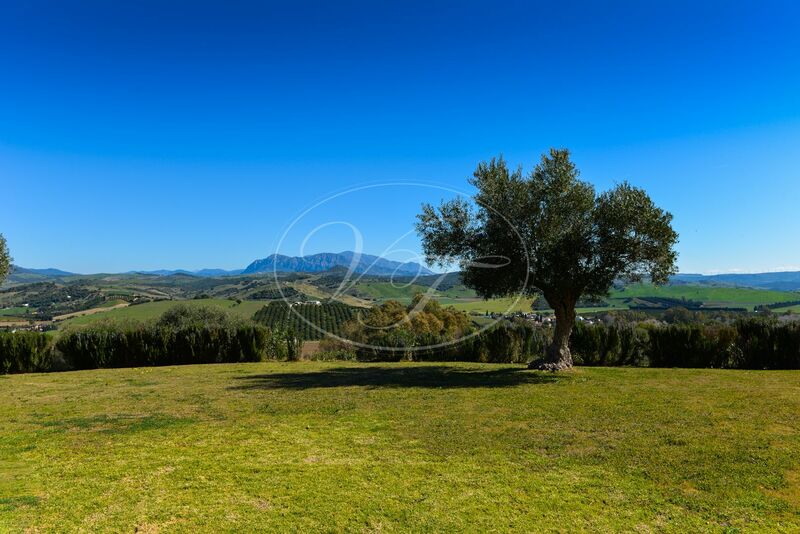 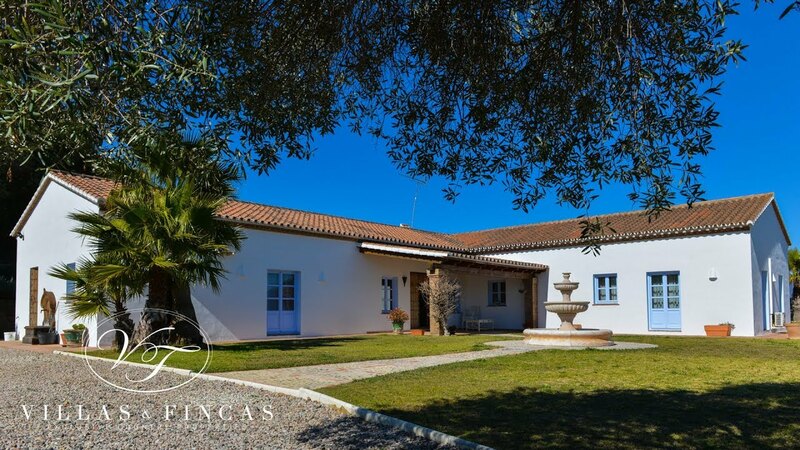 Beautiful country villa situated in one of the most private natural settings with 360° views in Jimena de la Frontera, Cádiz, Andalusia. 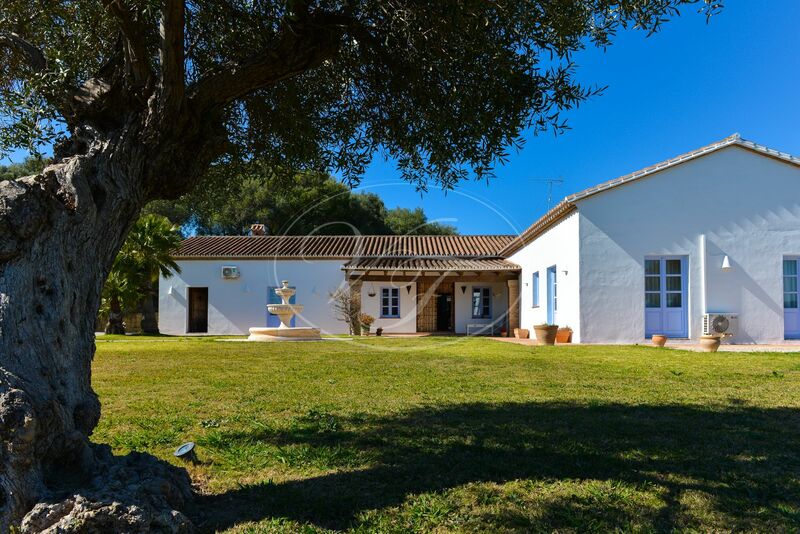 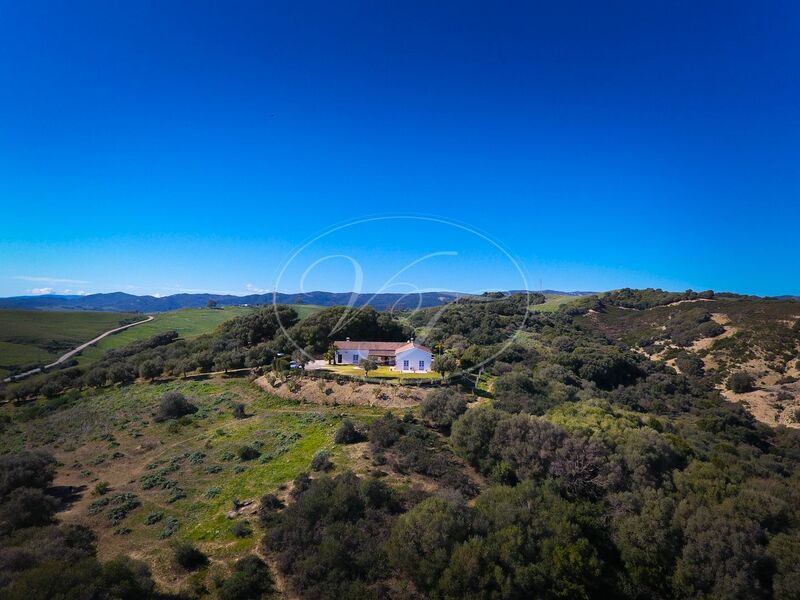 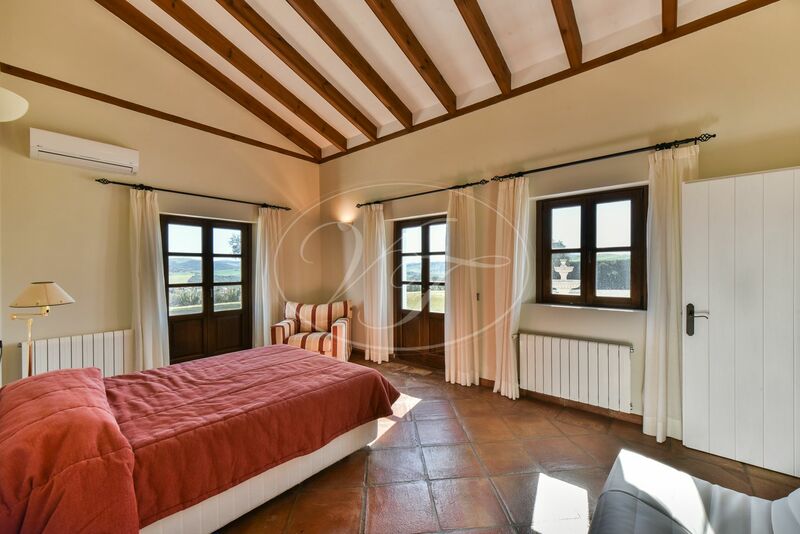 This property is delightfully sat on a hilltop, with exceptional views, just 5 minutes from the village Jimena. 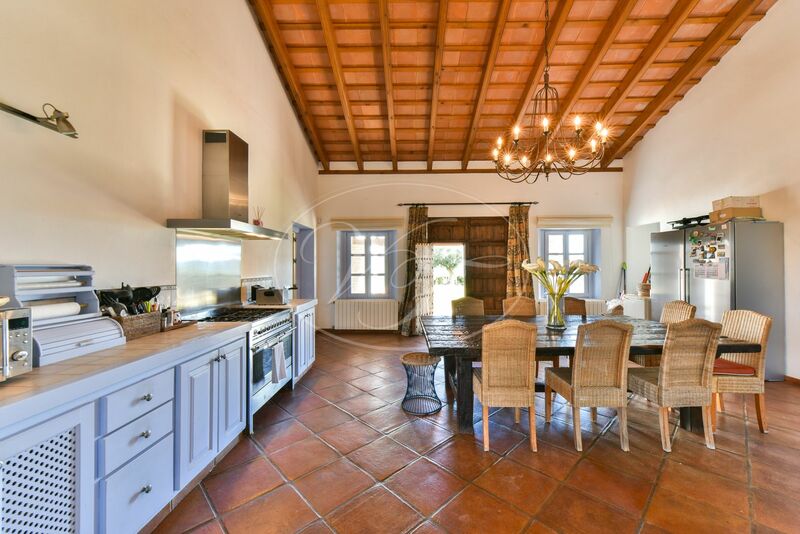 Built upon on a single storey, with large rooms, high ceilings, and a country feel. 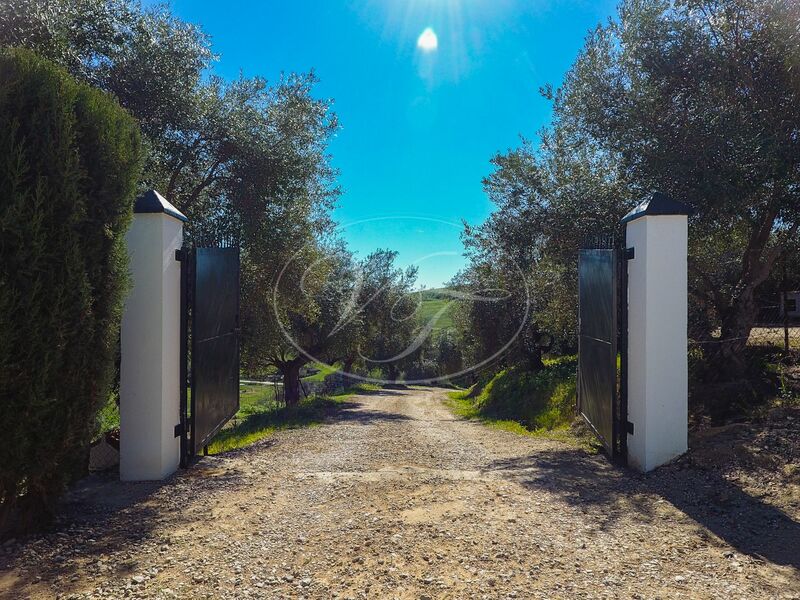 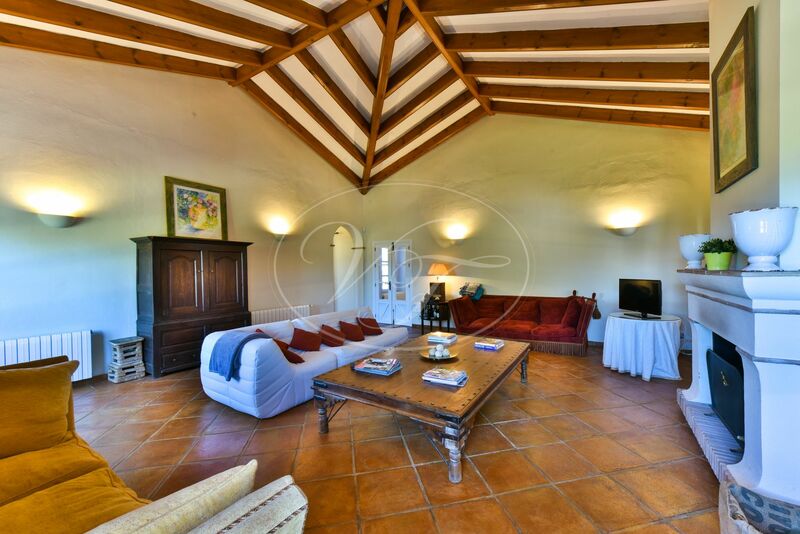 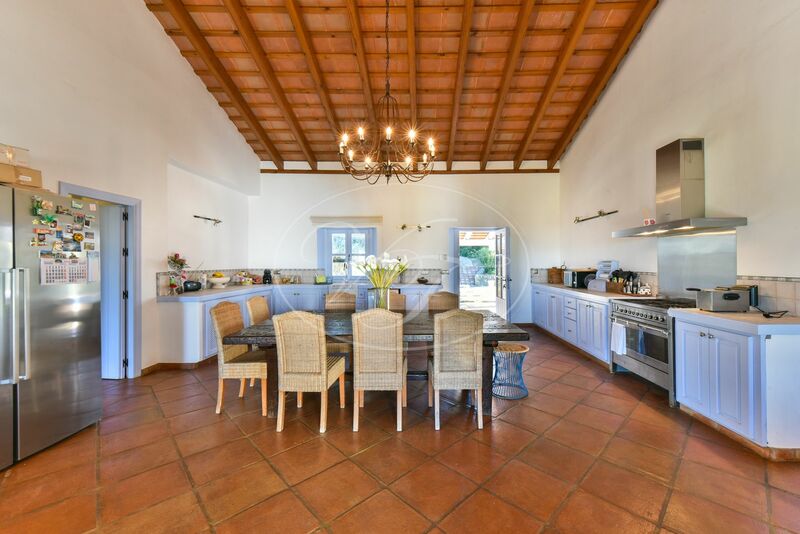 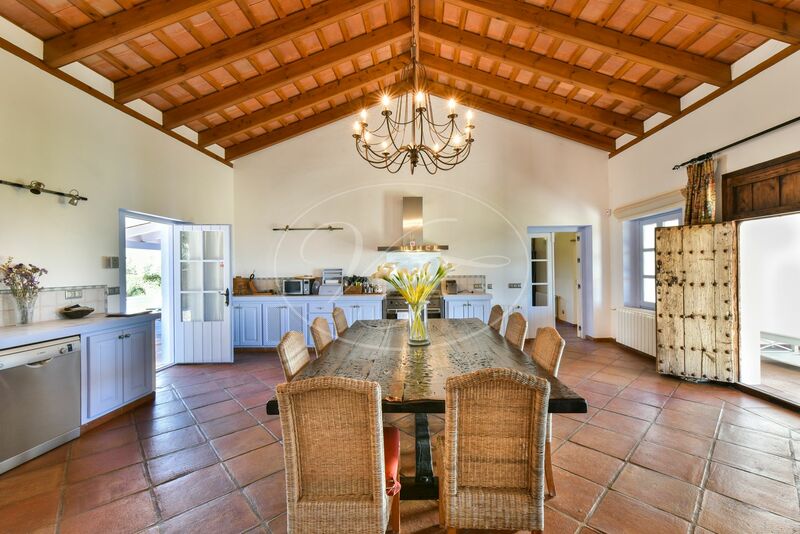 Upon entering this original villa through the old, wooden doors, there is the large, open kitchen/dining room with access to the large, covered terrace, both are lovely places to wine and dine! 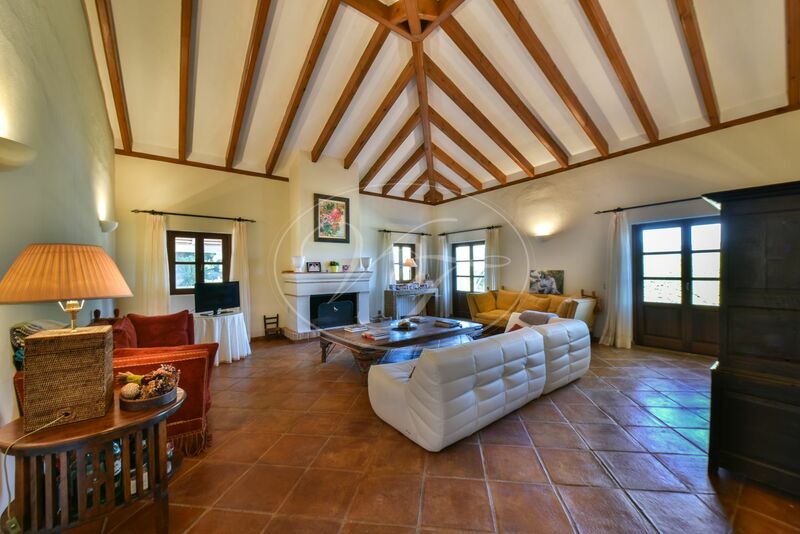 Through to the living room, also ample-sized with wooden beams and a high ceiling with a built-in chimney. 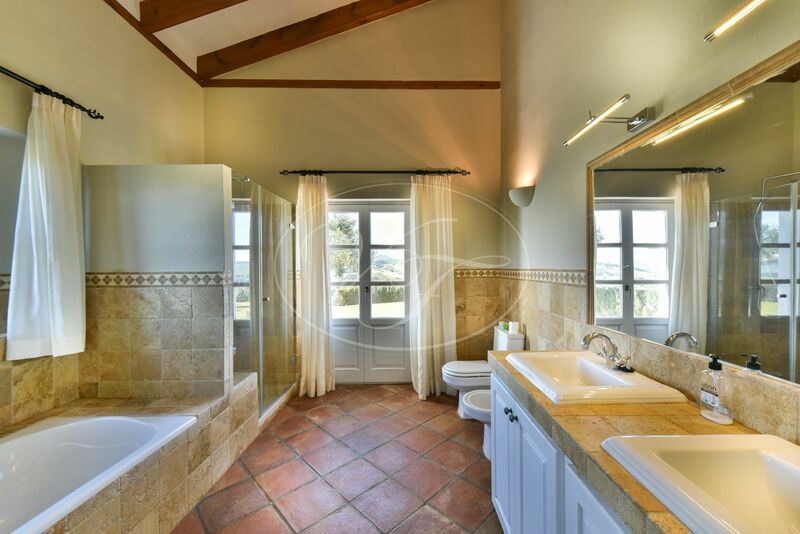 Every window has a beautiful view out on to the exterior areas. 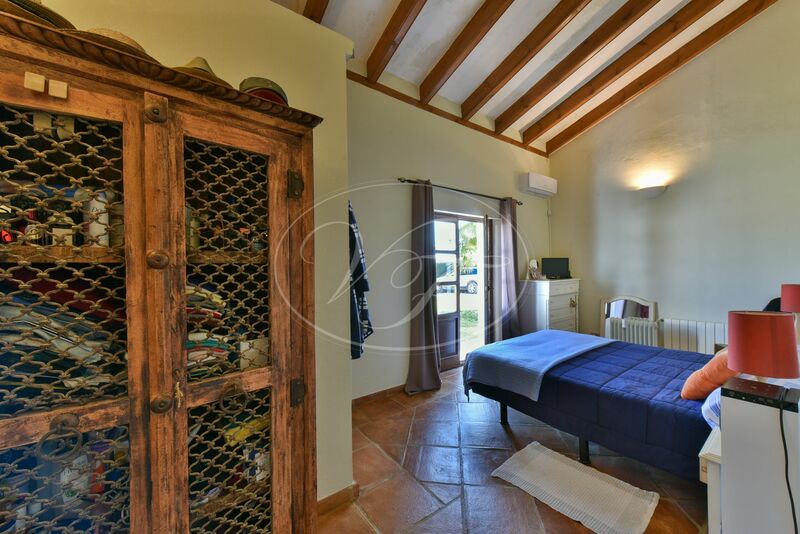 On this side of the property, there are 2 double bedrooms, both with en-suite bathrooms and one with dressing area. 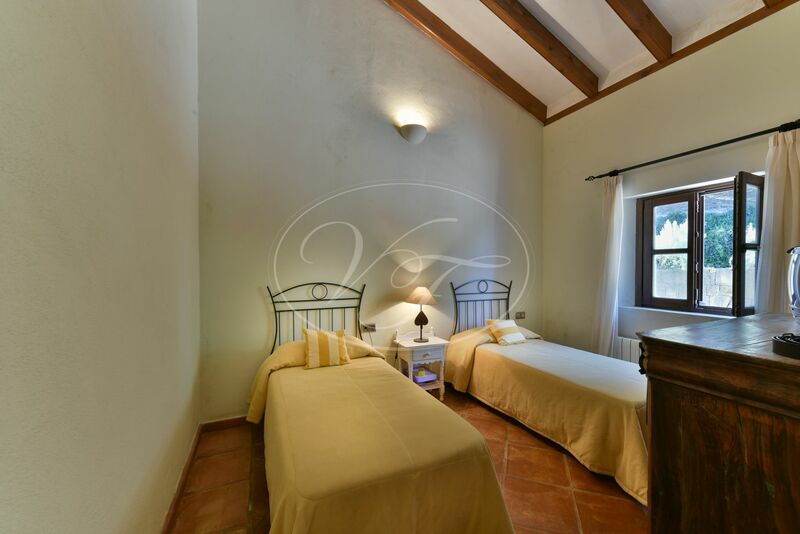 On the other wing, there are another two bedrooms, one double and one twin; and one bathroom. 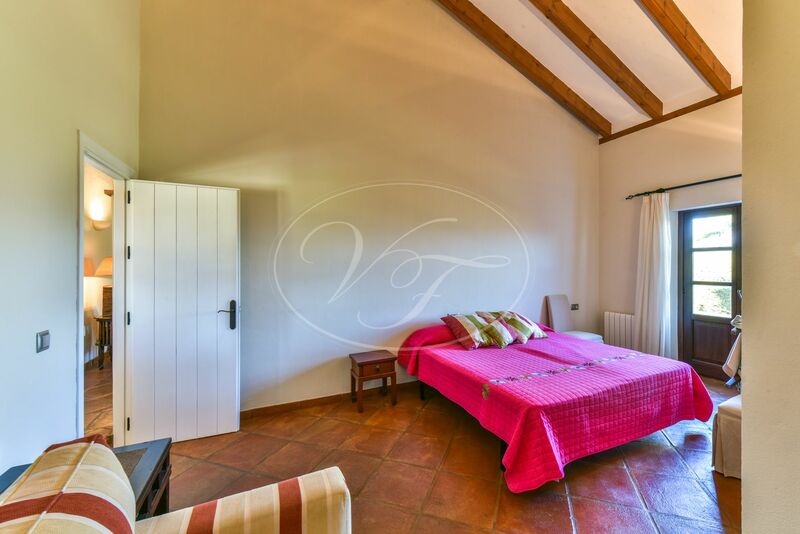 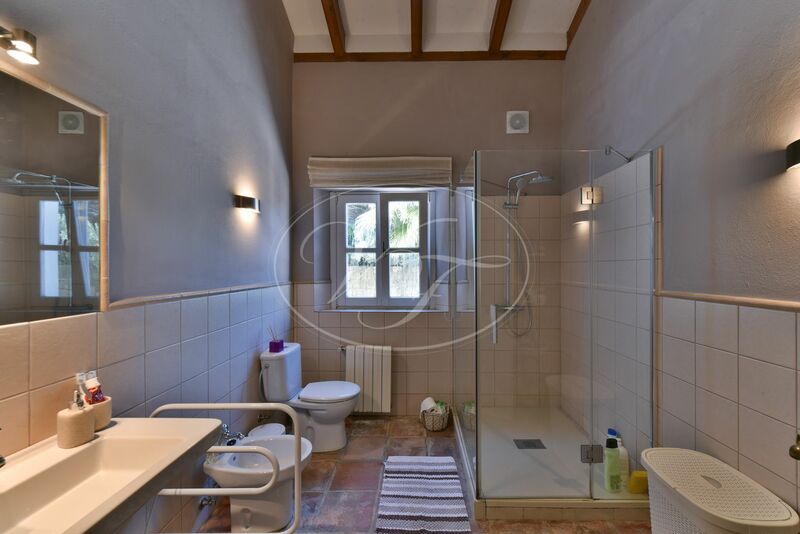 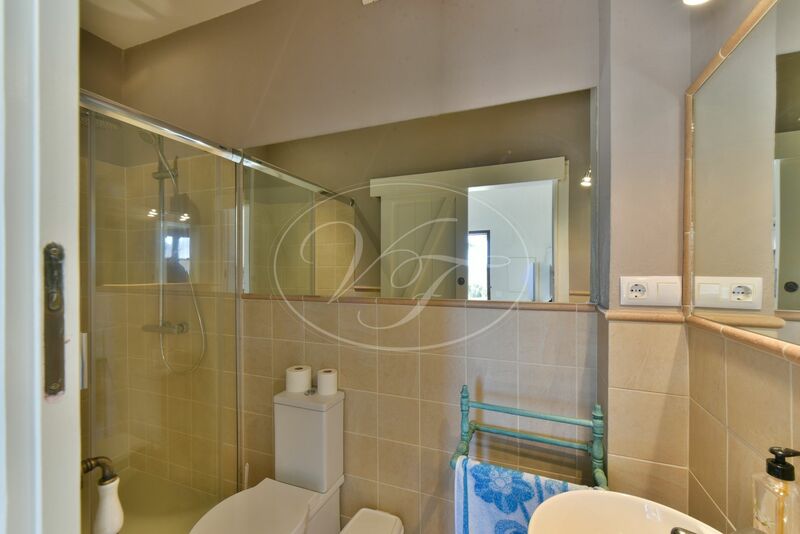 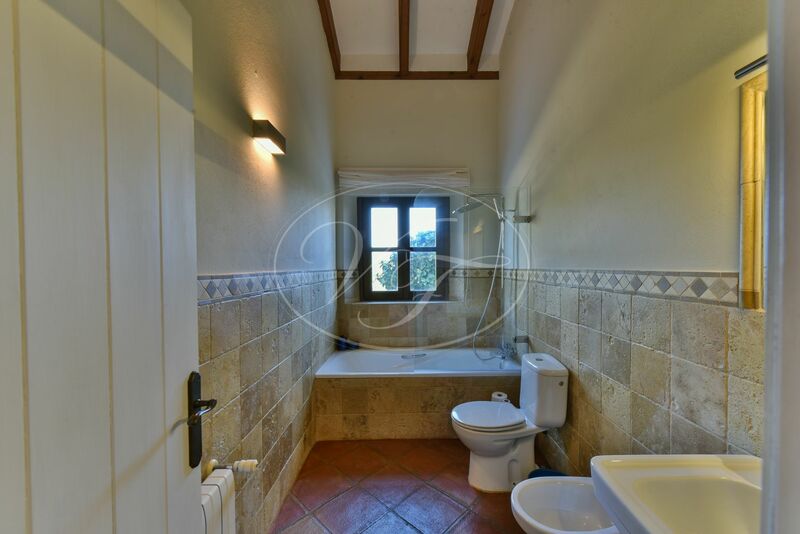 This country villa also comprises a separate bedroom, away from the main living areas, with en-suite bathroom; possibly for a live-in worker. 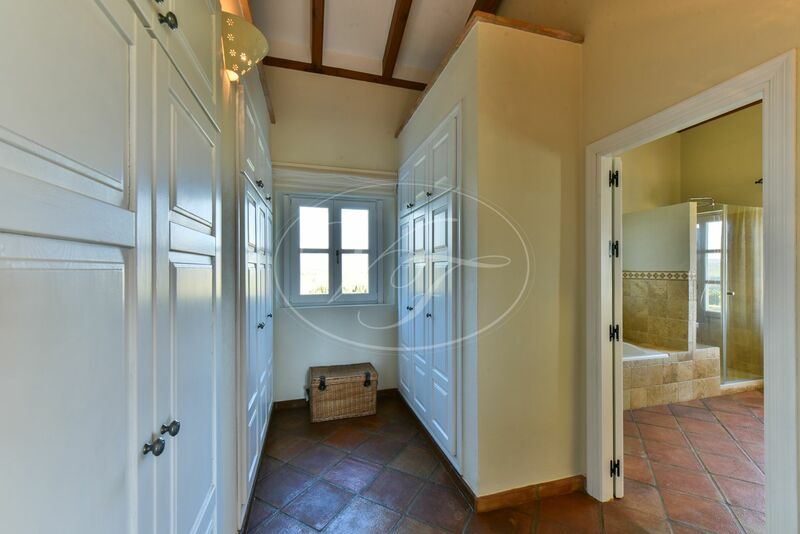 Laundry and boiler room are also, neatly tucked away in a storeroom. 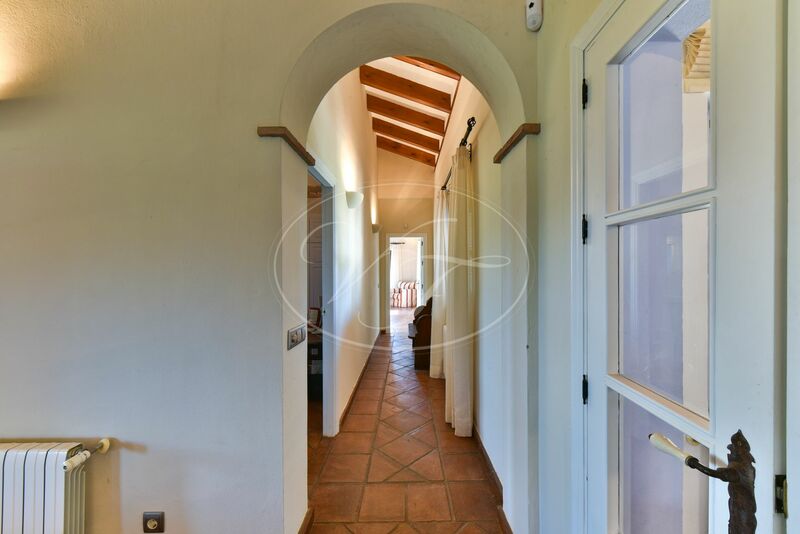 The exterior areas are stylish and unique. 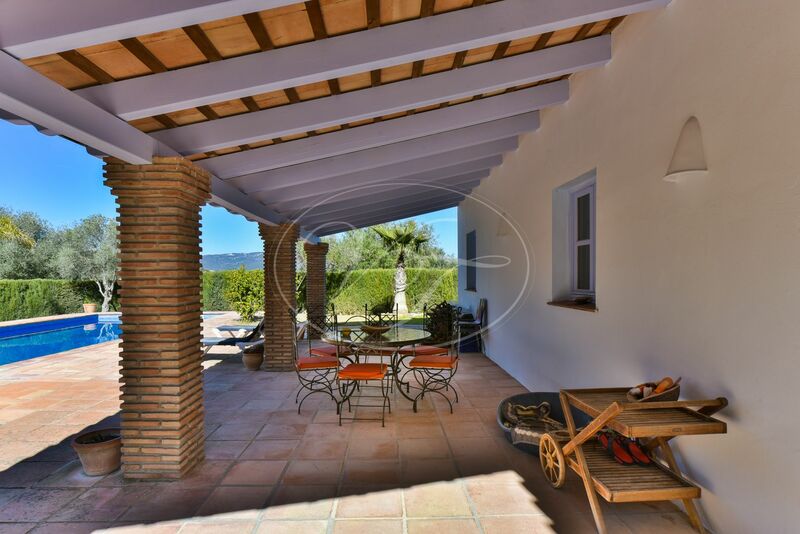 A large, covered terrace looks out on to the impressive pool and garden areas. 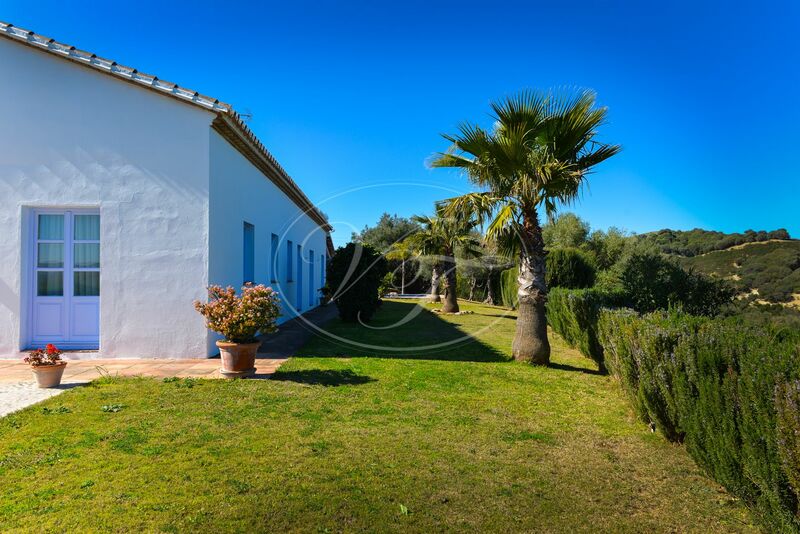 Well-kept green lawn surrounds the property. 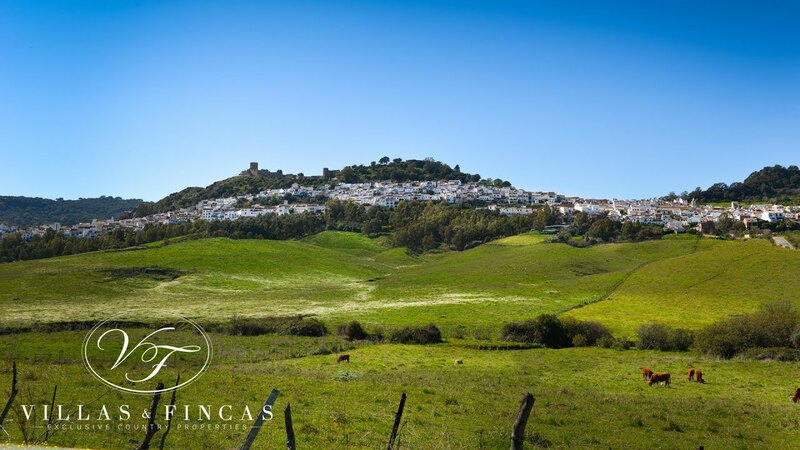 At this moment, the 11 hectares are not cultivated, but there are hunting rights and it could easily be farmed as there is abundant water; or used for pasture land for keeping horses. 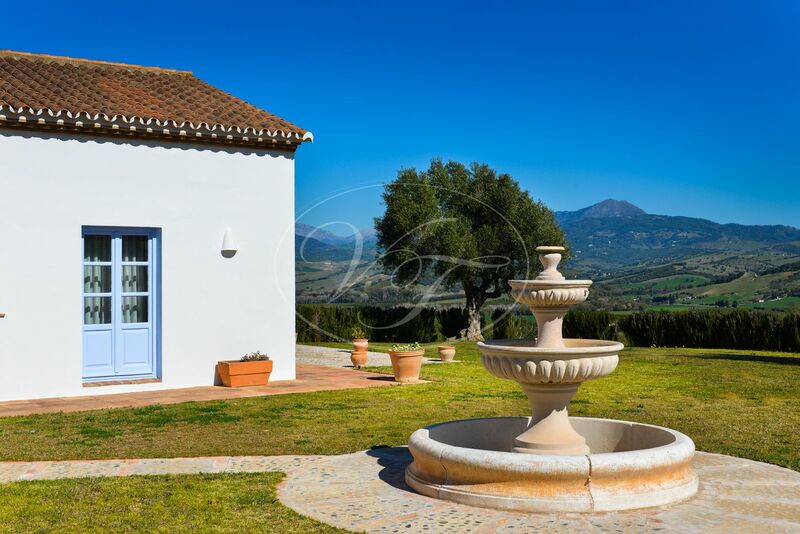 This country villa has heating via an oil fired central heating with radiators and the fireplace, and air conditioning. 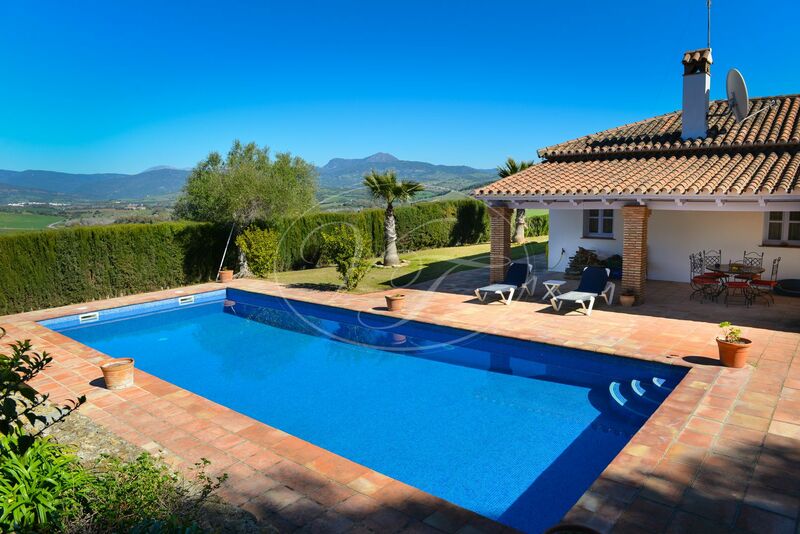 It is connected to mains water and electricity, and irrigation from river water for 20.000m³. 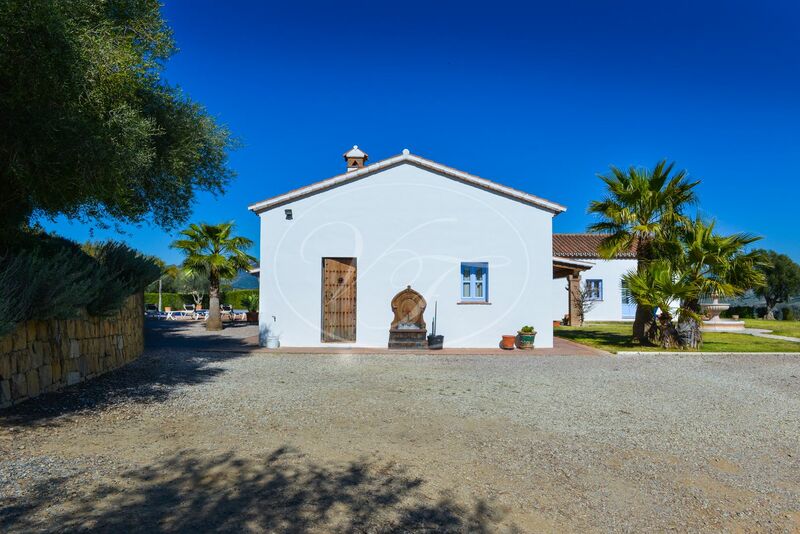 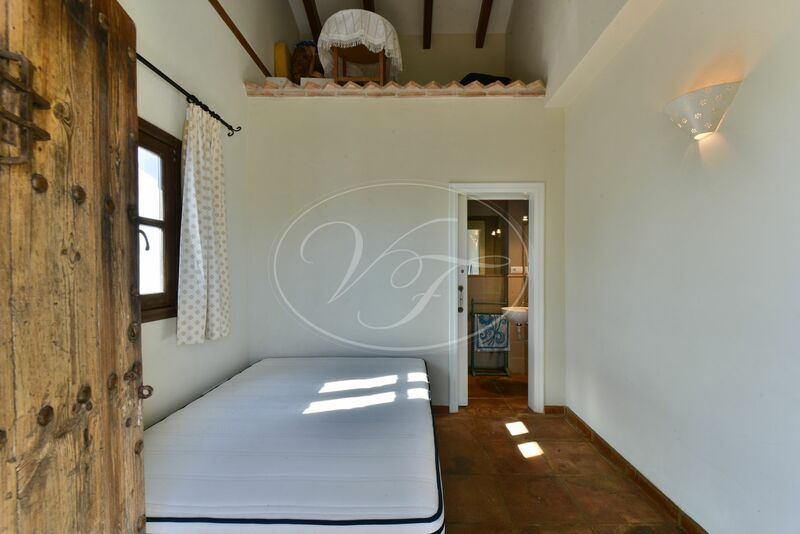 This a unique country villa, with breathtaking views wherever you are on this property, with a charming Spanish "venta" restaurant within walking distance for a taste of the authentic Spanish life. 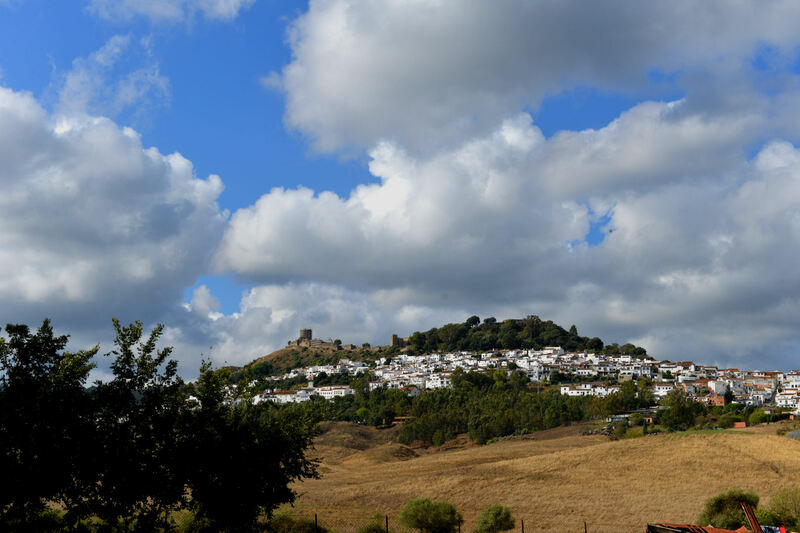 There are many walking routes, and other activities are bird-watching, horse-riding, sailing and Polo. 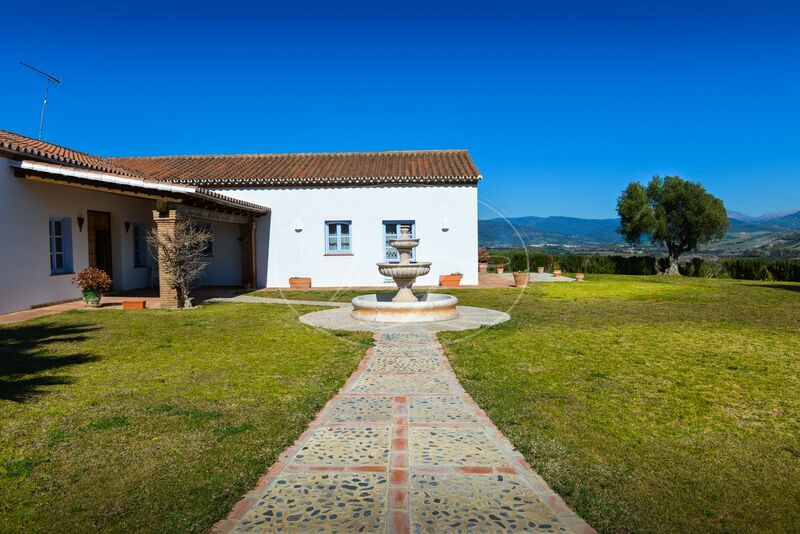 It is only five minutes to Jimena de la Frontera, 1,5 hours to Málaga Airport and 45 minutes to Gibraltar. 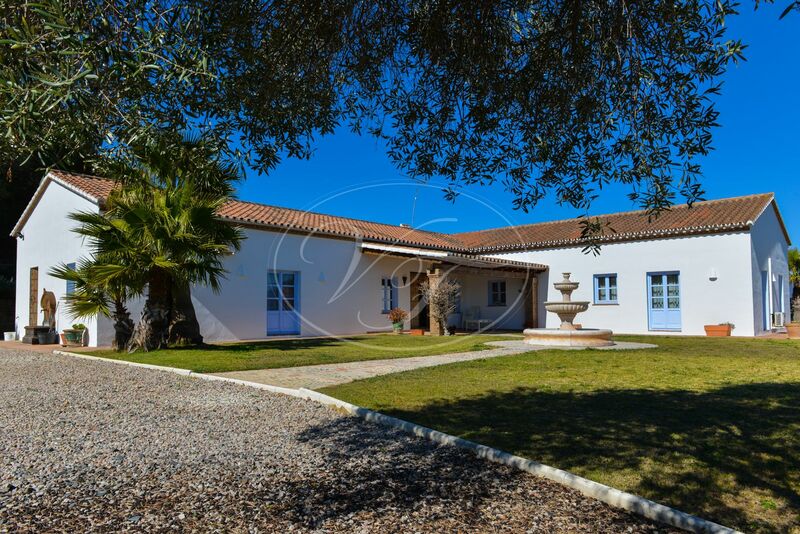 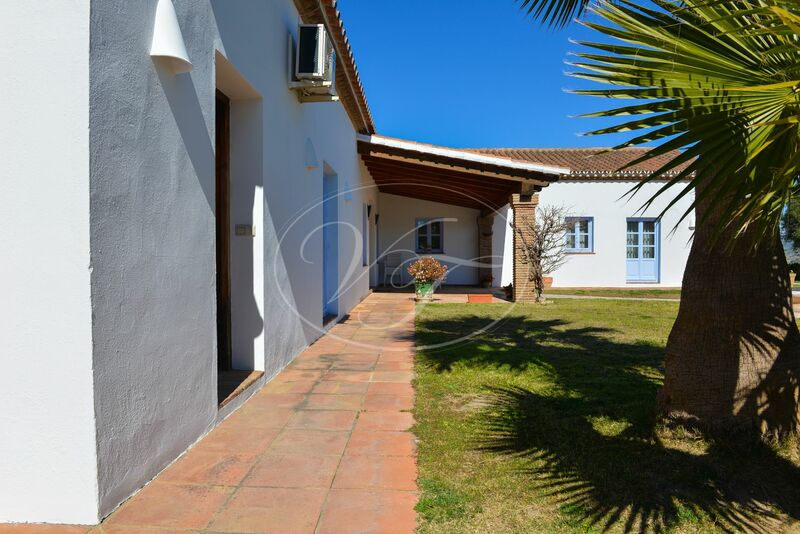 Please, send more information about ref 186-00285P, Country House in Jimena de La Frontera or similar properties.